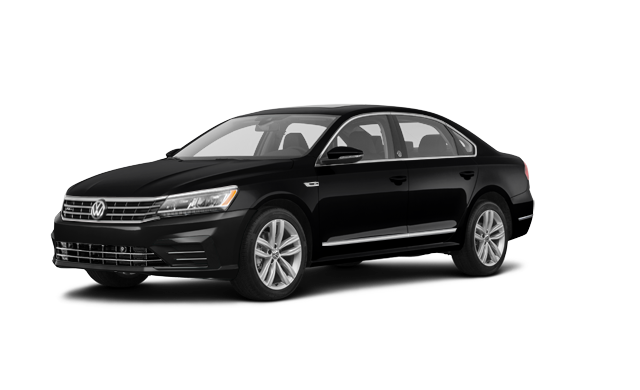 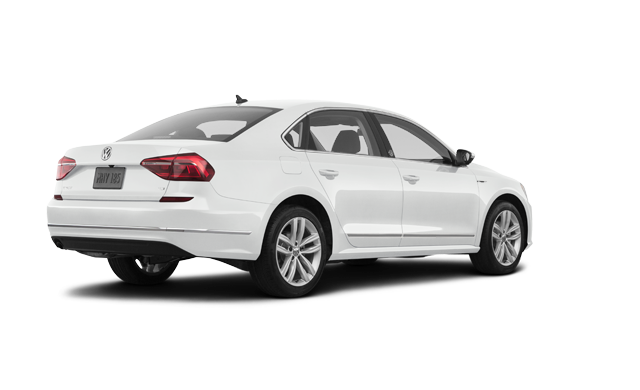 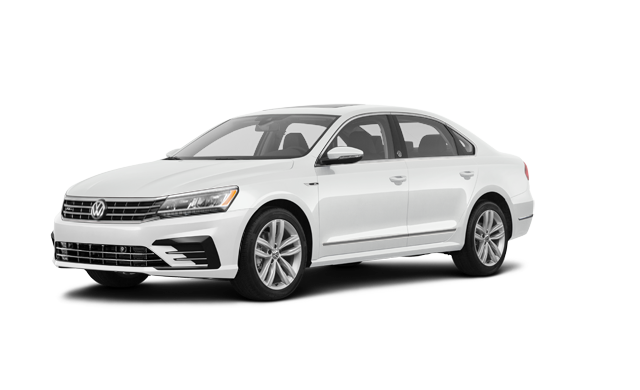 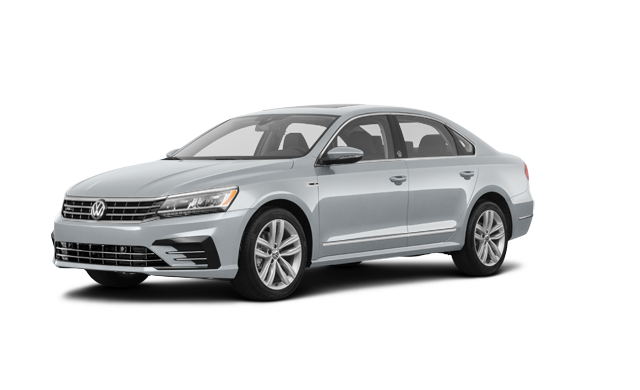 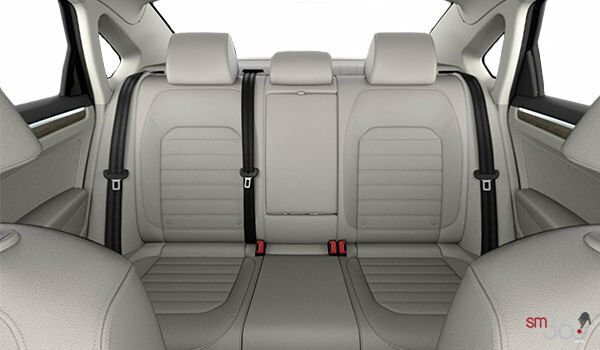 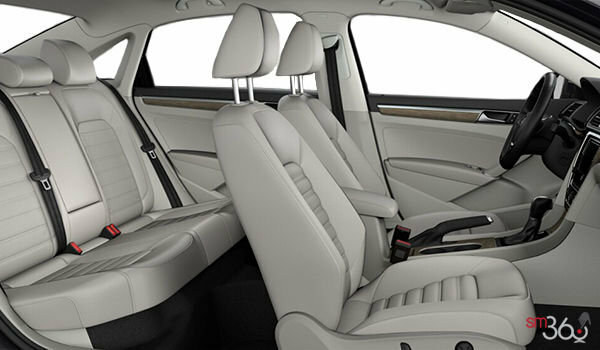 Photo Gallery "2019 Volkswagen Passat"
of space to take more wherever you go. 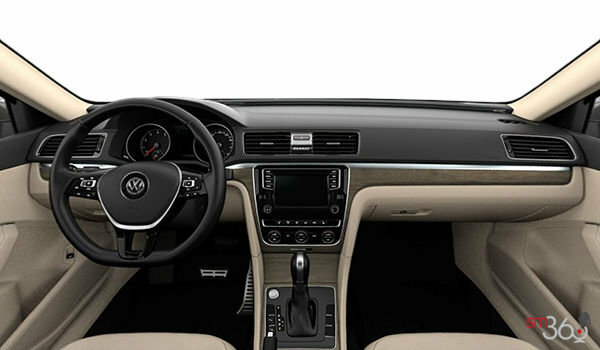 Stylishly sophisticated, inside and out. 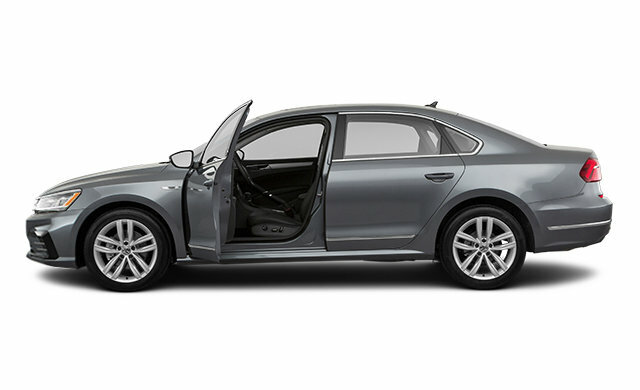 sedan that can really get down to business. 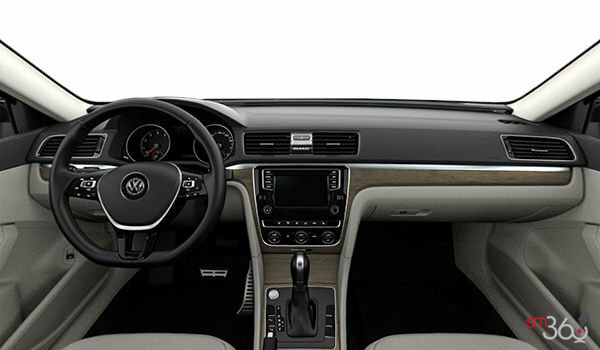 Sunroof and Navigation: Satellite navigation and Power sunroof. 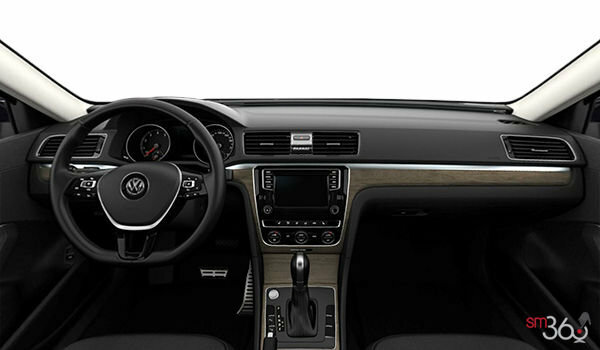 Driver Assistance: Park Assist, Blind Spot Detection with Rear Traffic Alert, and Lane Assist. 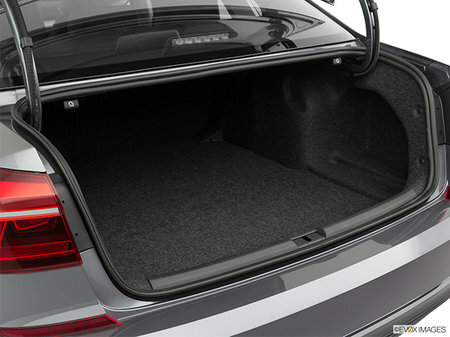 Interior Protection Package : Monster Mats – black and MuddyBuddy trunk liner – black. 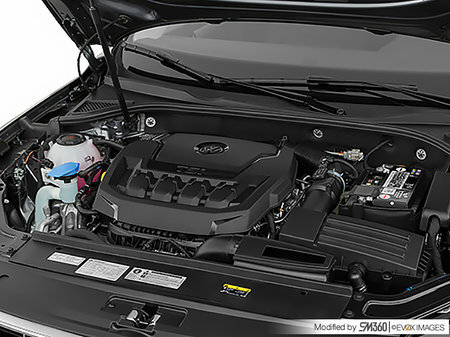 Total Protection Package: Monster Mats, MuddyBuddy trunk liner – black, Splash guards (front) – matte black, and Splash guards (rear) – matte black. 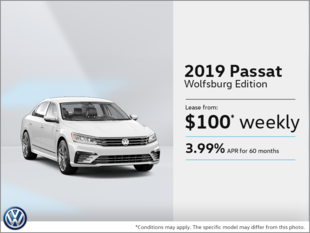 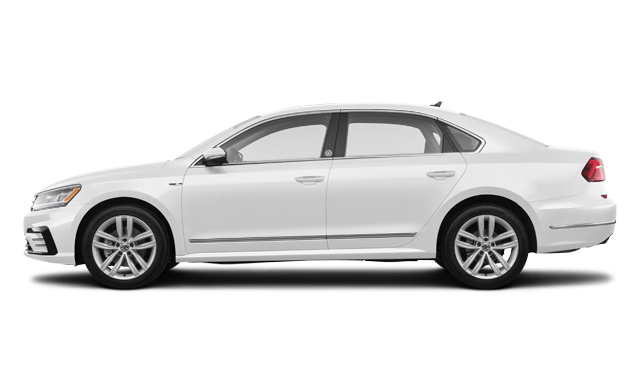 Interested by the 2019 Volkswagen Passat Wolfsburg Edition ? 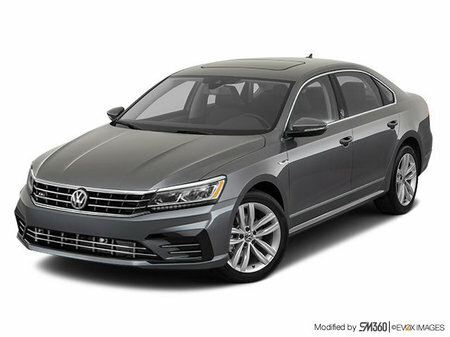 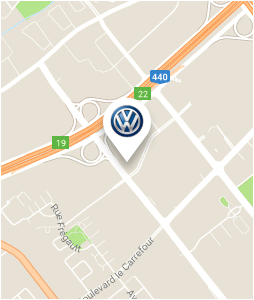 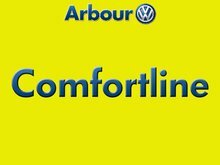 I wish to receive recalls, news and promotional emails from Arbour Volkswagen.